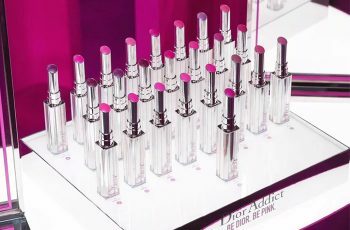 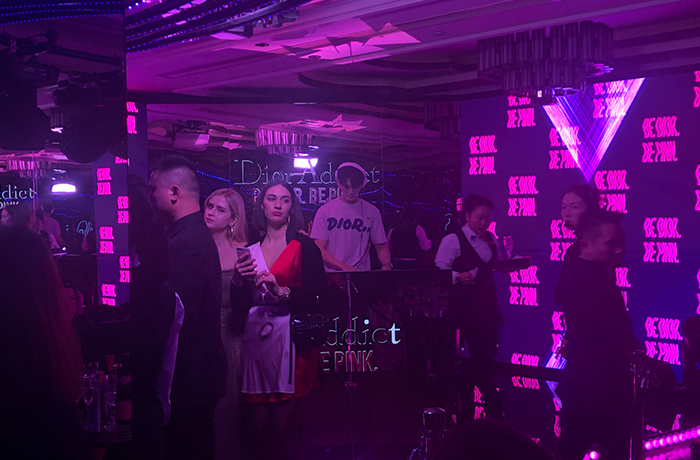 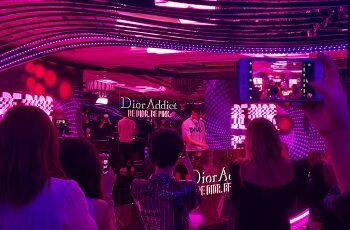 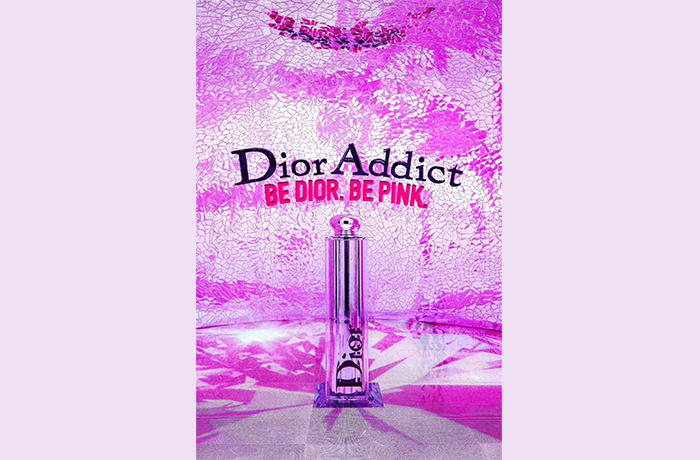 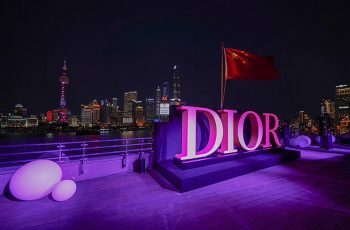 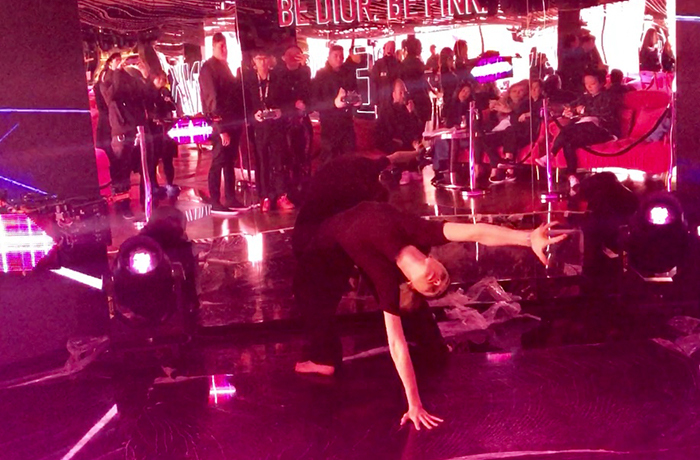 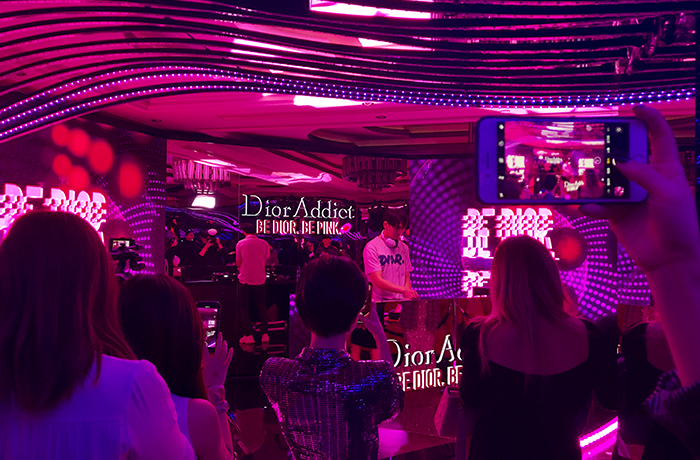 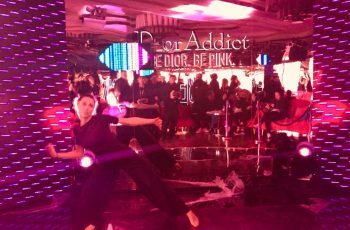 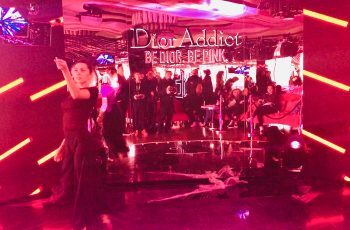 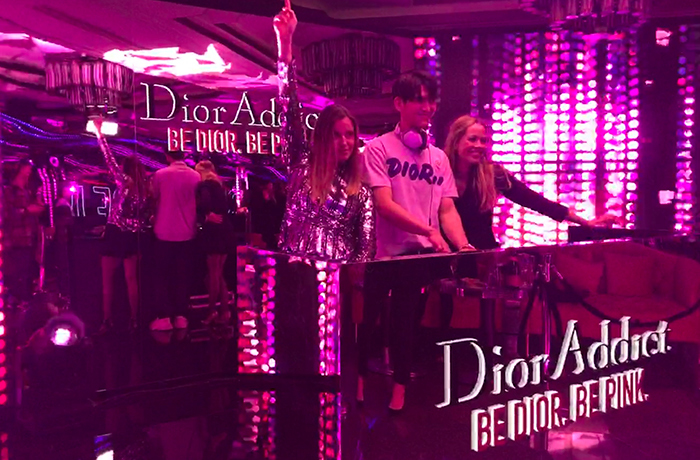 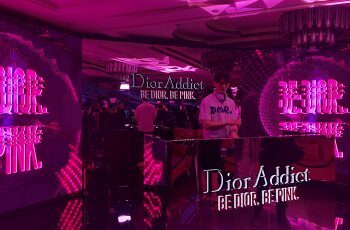 On March 7th, DIOR brought DIOR ADDICT lipstick collection to Shanghai. 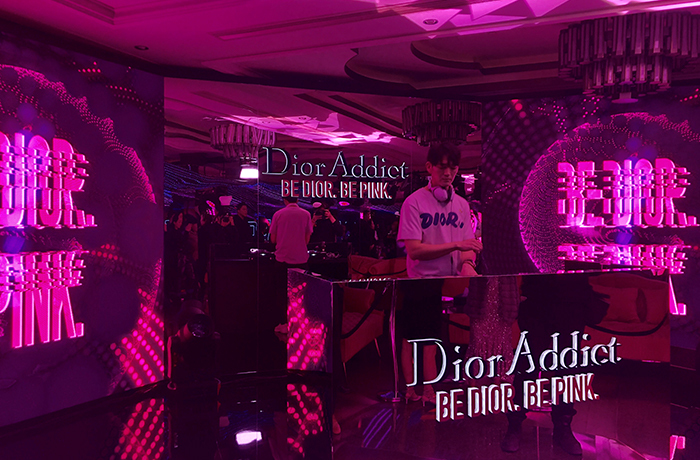 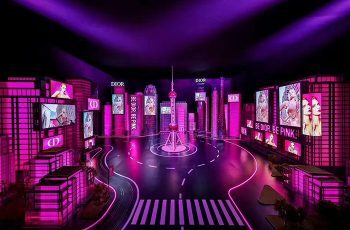 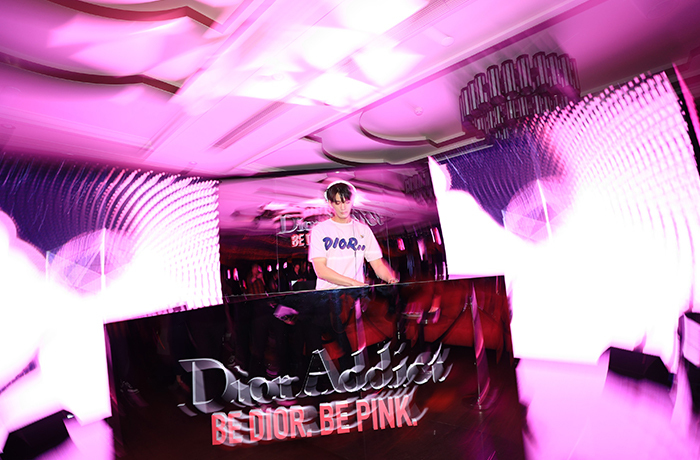 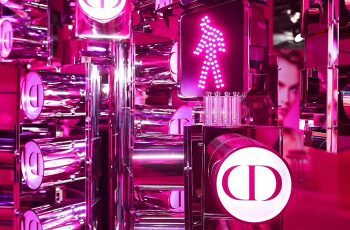 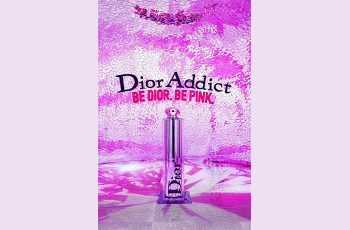 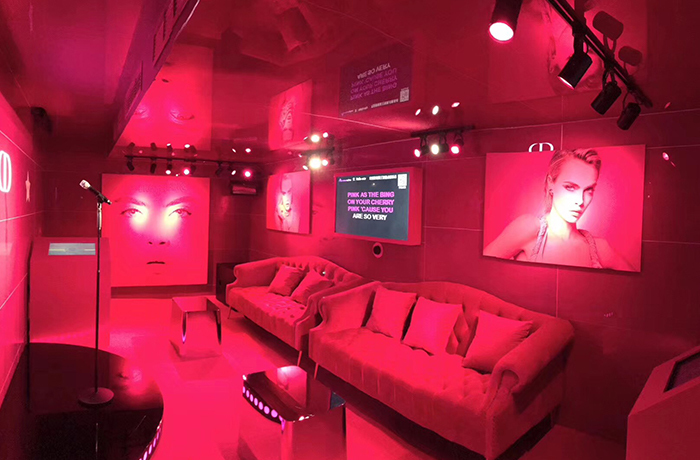 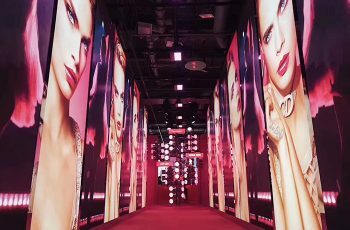 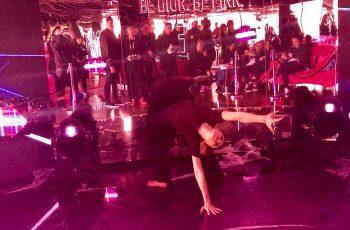 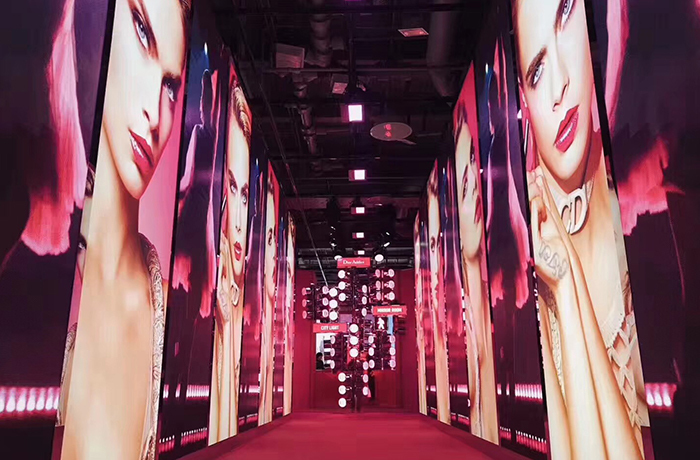 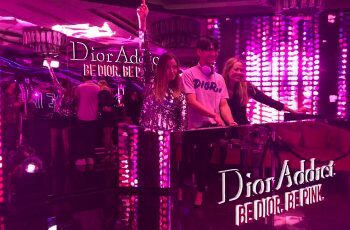 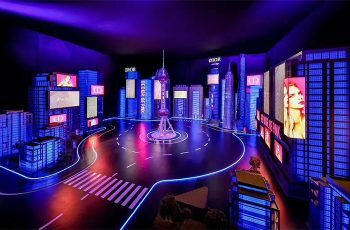 The DIOR ADDICT lipstick spokesperson Cara Delevingne, DIOR Makeup Creative, and Brand Director Peter Philips attended the event to commence the glamorous journey. 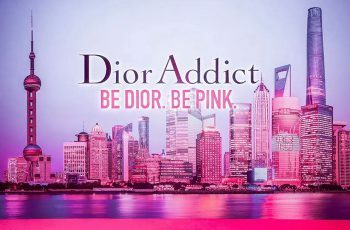 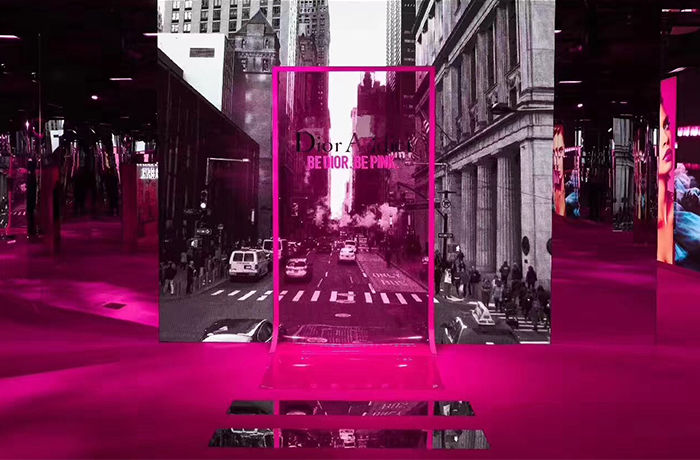 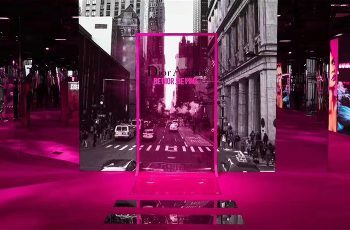 To explore the concept “Be Dior. 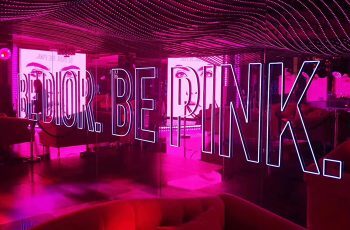 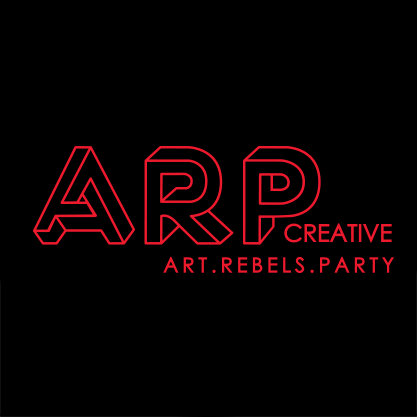 Be Pink.”, this time ARP Creative not just brought DJ Ginjo’s funky house vibe and exclusive VJ animation from NY, but also a drones-interactive illumination dance piece – a synesthesia of rich tone and movement, with apparitional simulacrums echoing in the dream state as a presence of their own true color.